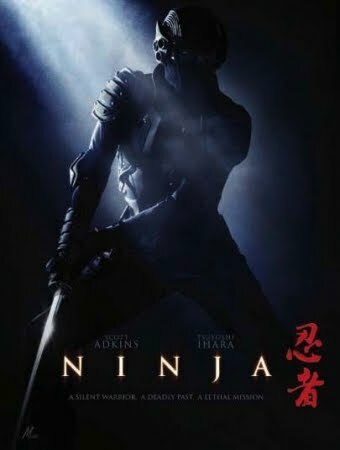 This entry was posted on December 10, 2010 at 3:12 pm and is filed under movies, ninjas, pop culture, reviews with tags movies, Ninja Day, ninjas, pop culture, review. You can follow any responses to this entry through the RSS 2.0 feed. You can skip to the end and leave a response. Pinging is currently not allowed. naturally like your web site however you have to take a look at the spelling on several of your posts. Several of them are rife with spelling issues and I in finding it very bothersome to tell the truth however I’ll surely come back again.